BLUFFTON REALTOR STEVE WALLACE – REAL ESTATE AGENT – LIFESTYLE AGENT – BEAUFORT COUNTY GREATER BLUFFTON SC, USA AND BEYOND! I would like to introduce myself. 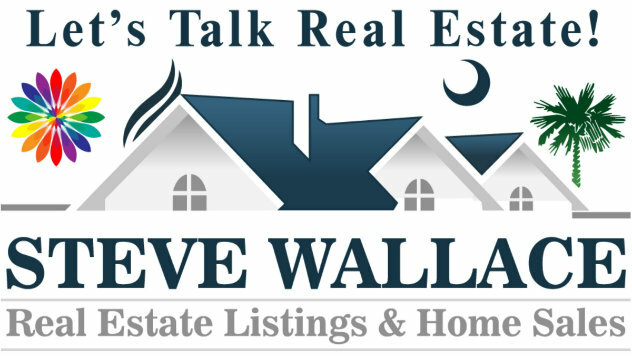 My name is Stephen S. Wallace, but my clients and friends all call me Steve. 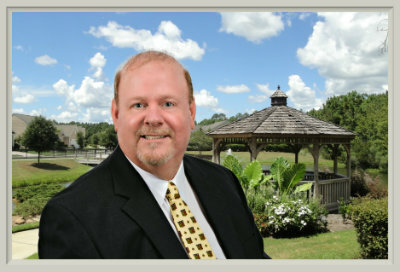 As a dedicated South Carolina and Beaufort County Greater Bluffton SC real estate specialist, I represent buyers, sellers, and investors in all phases of residential real estate in Bluffton, Sun City Hilton Head, Hilton Head Island and surrounding Lowcountry areas of Greater Bluffton South Carolina. Originally from West Hartford, Connecticut, and a graduate from the University of South Carolina – Columbia Campus, I also successfully completed the Real Estate Principles and Practices prescribed in Section 20-314 (c) of the Connecticut Real Estate Licensing Laws on April 3, 1980. The truth is, I’ve been around real estate all my life. Growing up, my father, C. Robert Wallace, was a partner in one of the largest real estate firms in Connecticut – the Barrows and Wallace Company – with approximately 17 offices around the Greater Hartford CT area. Utilizing my years of real estate experience, proven track record, extensive knowledge, and unwavering commitment, my mission is to provide all my clients with the most timely information and best service I possibly can. I also use the latest technology to better understand the current Beaufort County Greater Bluffton SC real estate market and to make the connections necessary for your success! My philosophy is quite simple – clients come first! I also believe that if you’re not left with an amazing experience, then I haven’t done my job as your Beaufort County Greater Bluffton SC real estate specialist. How I measure personal success is not through achievements or awards. Rather, it’s through your complete satisfaction as my client! Associated with Weichert, Realtors®-Coastal Properties. Member of the MLS of Hilton Head.  I focus my Beaufort County Greater Bluffton SC real estate services in the following areas, but not limited to: Bluffton, Bluffton/Off Plantation, Sun City Hilton Head/Okatie, Hilton Head Island, Callawassie Island, Spring Island and Beaufort, South Carolina. I can also assist you with real estate beyond South Carolina in other states and internationally.